The original Toss Blocks, these urinal blocks contain special bacterial cultures that clean and deodorise urinal traps and pipes while enabling great savings of water to be made. 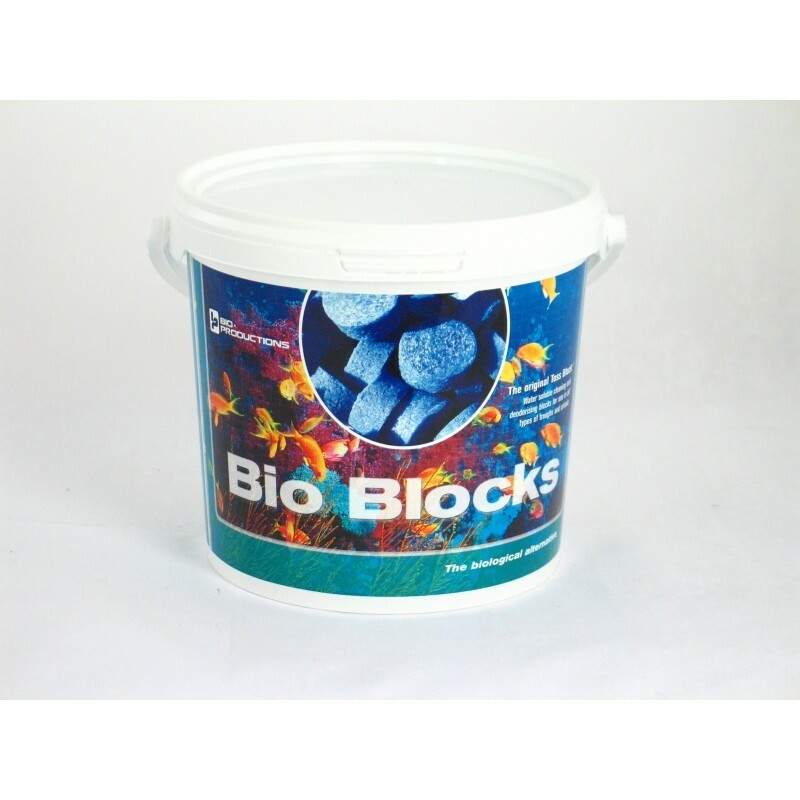 Whilst we do not advocate ‘waterless’ urinal systems, a typical urinal need only be flushed about three times each day when using Bio Blocks. 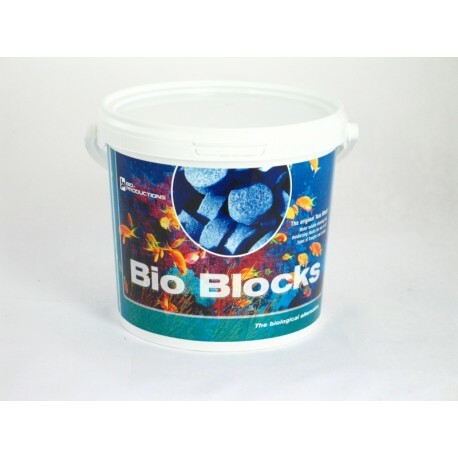 Bio Blocks do not contain carcinogenic pDCB or other harmful or dangerous chemicals and are particularly suitable for use in public buildings such as hotels, pubs, clubs and restaurants as well as schools and institutions where care should be taken to protect people and the environment. Use in conjunction with Blu-Away to maintain an odour-free washroom environment.